With the 1st pre-season test beginning on Monday, it will be quite an anxious test this one due to the cars running under new regulations. 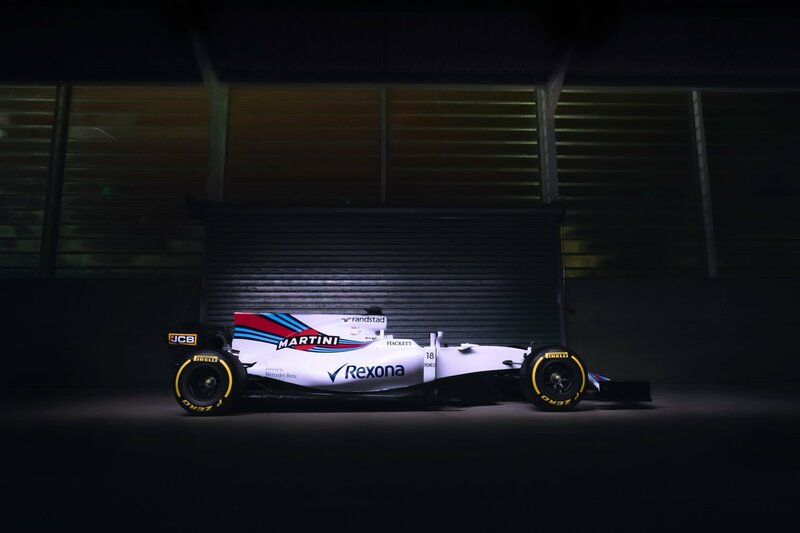 6 out of the 10 teams have launched their cars (didn't include Williams). Those with technical visionary might've made some assumptions who might've gotten it right & who got it wrong. 1 of the days of the 1st pre-season test will be a wet weather test so that all teams get some experience driving with the wet tyres. Day 3: Alfonso Celis Jr.
Last edited by UnlikeUday on Sun Feb 26, 2017 5:45 pm, edited 4 times in total. Last edited by UnlikeUday on Sun Feb 26, 2017 3:46 pm, edited 2 times in total. 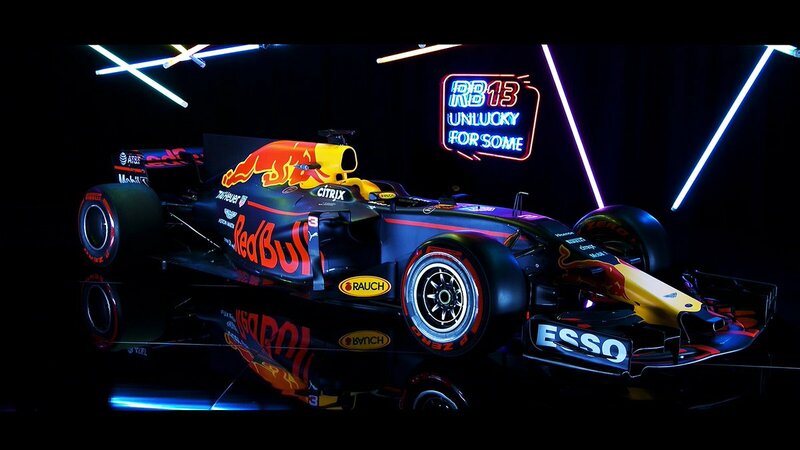 I'm liking the Renault livery and car more and more with each reveal of their rivals. Really hope they can surprise me during the season and be near the sharp end. True. Since the R.S. 17 is completely a new work under their vision, it should make a big stride in performance. 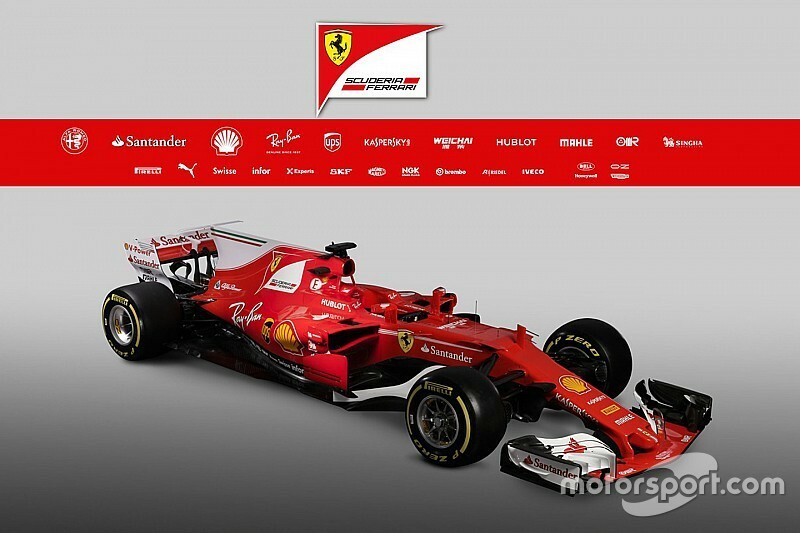 Hoping Pirelli makes sturdier tyres this year as the bigger cars will need them. 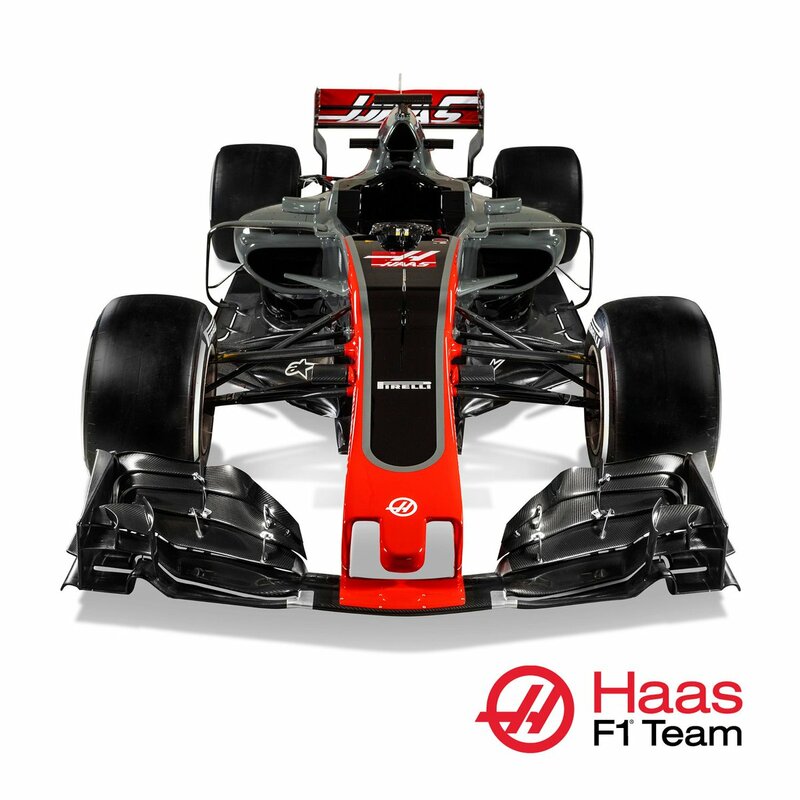 Could someone explain what's new on the engine side from 2017 onwards? I've heard they will be more powerfull but haven't seen the new speccs. I don't think anything has changed regulation wise (current power units are in place until 2020 I think) but they will be faster due to the natural development over the winter. Renault claim they have gained 3 tenths in PU performance, Honda say they are on level with where Mercedes were last year and Mercedes haven't given any figures but Force India say they have made a big step in performance. Also the token system has been scrapped so as far as I'm aware the manufacturers have unlimited development potential on the power unit side, but obviously they are still limited by the number of PUs allowed in a season. Curiouser and curiouser, I heard the engines would be ''up to 1000hp'' somewhere. Maybe it was that they could potentionally be if they were allowed to rev them higher. I think at some point there was talk of allowing fuel flow rate to go up but not an increase fuel allowed although I don't think anything ever happened with that. All of the changes PU-wise are more about getting performance between the manufacturers to converge more quickly by getting rid of the tokens and keeping an eye the gap between the performance but what I read it isn't quite clear how they intend to "fix" that. There's also getting the PU makers to cut the costs and making sure customer teams get updates in a timely manner. 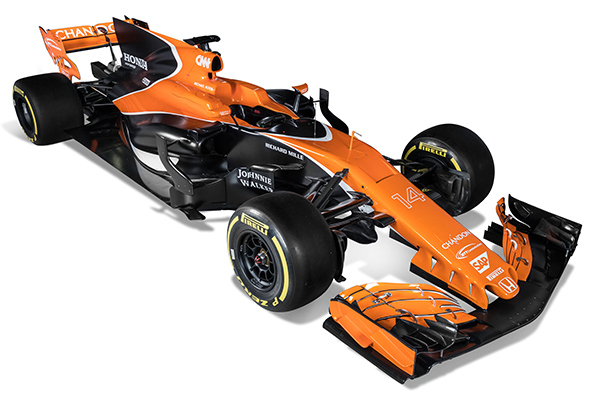 I think the only changes are around the weights of some parts within the PU and a limit on boost pressure to avoid a cooling development race. No major changes but they will monitor and measure each PU over the first 3 races to find out exactly what the differences are in performance to see if they're still on target for convergence and what if any new rules should be made for next year if there is too much disparity. Hopefully we find out too one way or another as it will be interesting to see the results without it being filtered through the teams in vague terms. Weren't Mercedes rumoured to be in that ballpark in qualifying last year anyway?. I think it's just natural development that could see 1000hp rather than any new rule getting us there. If it's true Mercedes have found 60bhp over the winter then they'll surely be there now for Qualifying at least. IIRC last year they were at about 950HP, or at least that's the number I remember being quoted here and there. As a guideline, these were the testing times of last year. The fastest time of pre-season testing of least year was set in the second test by Raikkonen, a 1:22.765. I'm a newcomer when it comes to following pre-season testing. I've followed F1 for a while now but I usually just watch the qualifying and the races but i'm really looking forward to this season so i'm paying a lot more attention. 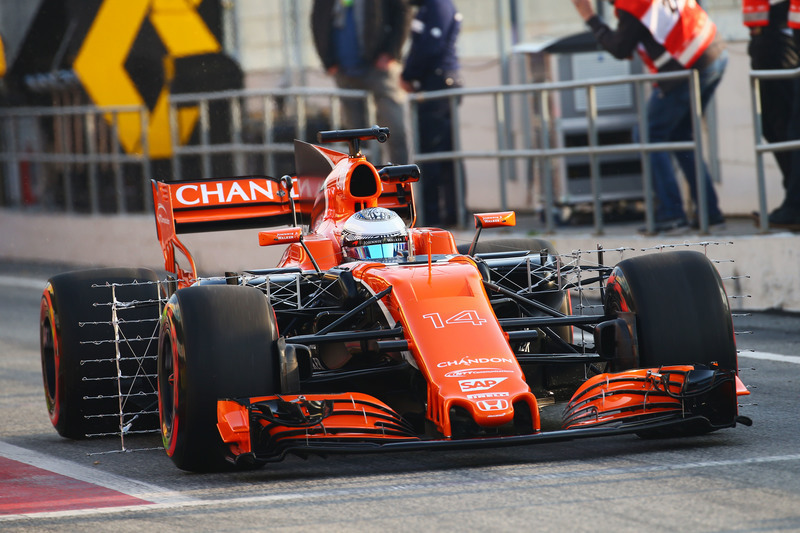 This may be a silly question, but does the pre season testing give any indication to the overall performance of the car during a race weekend? Last edited by UnlikeUday on Mon Feb 27, 2017 7:41 am, edited 2 times in total. Not as per times but surely as per reliability. First test should be all about testing the aerodynamic parts & tyres. There will be lots of sandbagging. You could expect Sauber to try run low fuel loads to top the times so as to attract more sponsors. One has to look at which times were set on which tyres, the length of the stint the time was set in and the number of the lap in that stint was the fastest. Only then very general patterns can occur. But it will never be really conclusive, just broad indications of who will be in which part of the pack. It's very much possible that the fastest lap by a team or driver is not as indicative of real performance as some other lap - e.g. a hidden lap on medium tyres during a 15-lap stint of 1:23.1 as opposed to an ultrasoft-shed lap during a three-lap stint of 1:22.8. Hi Where can we watch testing. I cant see that it is showing on FOX in Australia. Does Liberty have a testing subscription I can buy..........? The only place you can watch testing is at the track as testing is never televised. It shows the number of laps done, and the current tyres the drivers are on. I don't think we will know anything about reliability either. Mercdes in 2016 probably drove record mileage in winter yet the car wasn't very reliable. I'm looking forward to see how well new Renault engine is doing. The cars are really quick! Daniel Ricciardo has stopped on the circuit! These T-wings are ugly. I hope they don't last. Didn't take long for the McHonda to break down.